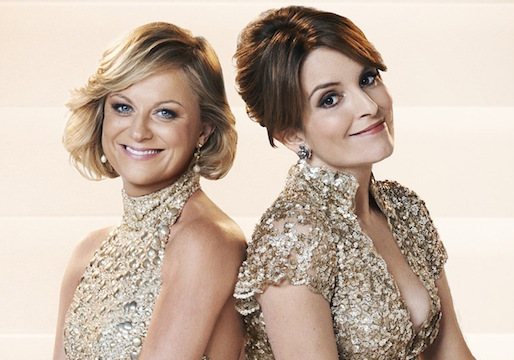 The Golden Globes 70th awards ceremony was held in Los Angeles at the Beverly Hilton Hotel, with co-hosts/best friends Tina Fey and Amy Poehler. The big Golden Globe winners were Showtime’s “Homeland” and HBO’s “Game Change,” each won three globes a piece. Thriller drama “Homeland” won the Best Actress and Actor in a Drama Series, and Best Drama Series. Meanwhile, HBO comedy series “Girls” won the Best Comedy Series and Lena Dunham scored the globe in Best Actress in a Comedy Series category beating co-hosts Tina Fey and Amy Poehler. The winners are indicated in bold letters, check out the full list below.